2) Button - 3 pcs. 3) IR LED - 1 pc. 4) LED - 1 pc. 5) Power switch - 1 pc. 6) Power socket - 1 pc. 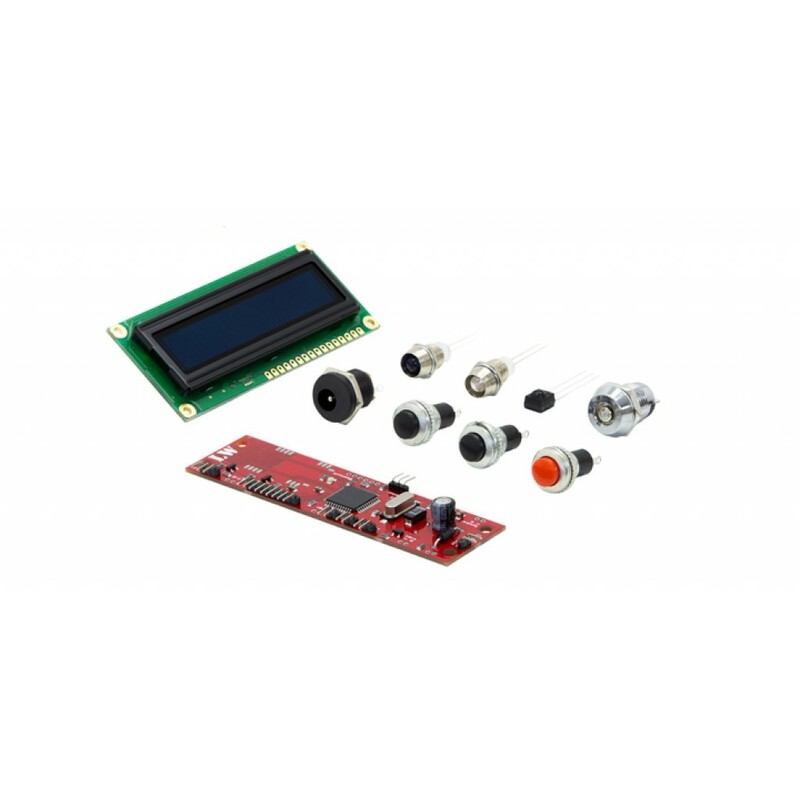 7) Photosensor - 1 pc. 8) OLED-display - 1 pc.